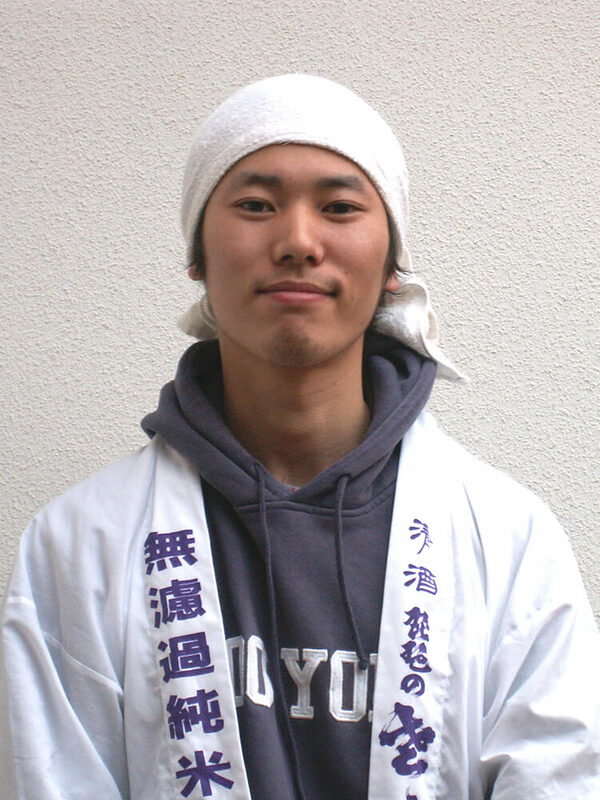 The first generation was born in Shiga prefecture and started to work in sake brewery, when he was 9 years old. He started ASAHARA SHUZO here 20 years later. He left a word inherited until now. 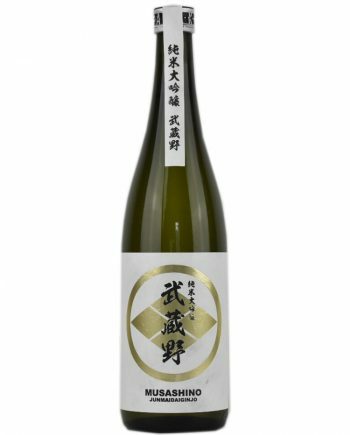 That is “Sake crefully brewed without sleeping is sold out, even though sleeping”. 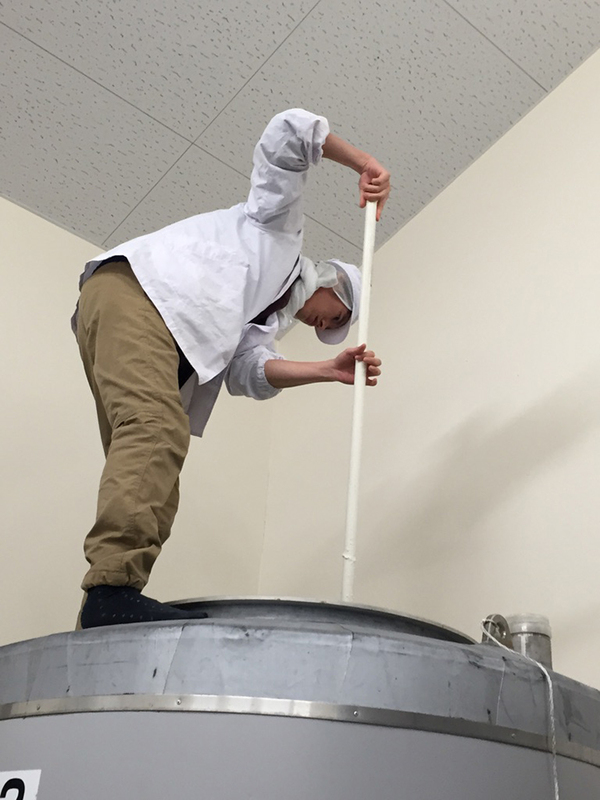 The quaility of sake relies 50% on designing and preparation by brewers. 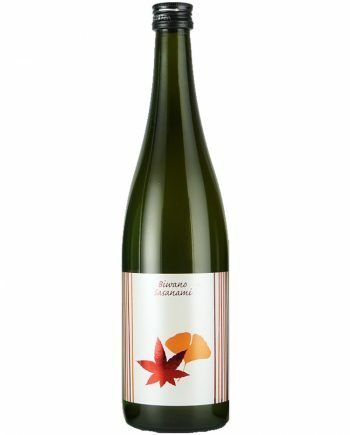 The improvement of technology partly secures the reproducibility of sake’s taste. By selecting and refining the methods match with local ingredients and environment, originalty should be generated. It’s not allow to stop repeating try and error. We brewers have the important obligation to bring the potential of local rice and water out with pride. 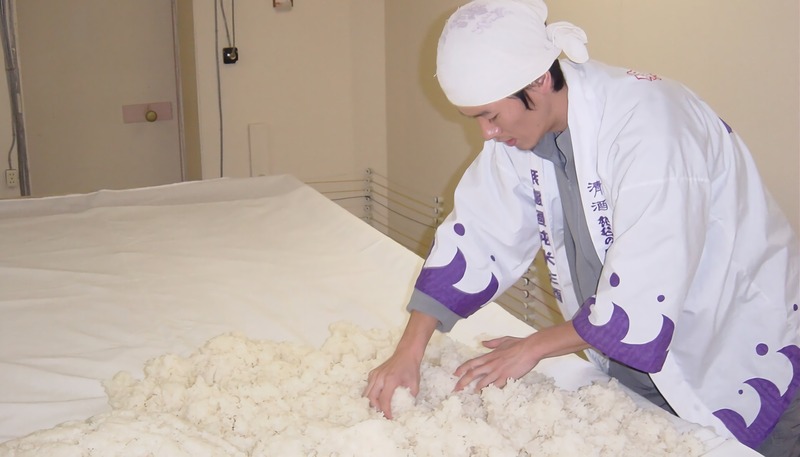 Used to use the Yamadanishiki produced in Hyogo, however, we were not satisfied with the quality. When we firstly changed it to the one made in Saitama, the quality was drastically improved. This incident told us the importance of sticking with terroir. 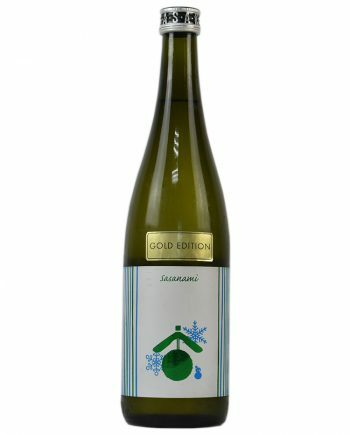 Currently, we use various kind of local brewery rice like SAKEMUSASHI さけ武蔵, SAINOKAGAYAKI 彩のかがやき. Use pure and soft underground water from the well in the brewery. Brew master is in just his 30s and the history of brewery is not too long, so that only importance is to keep chanllenging. Designning and preparation phase is almost everything brewers can cover in entire production process. In this phase, we need to imagine the ideal taste and consider the combination of methods to make it happen. 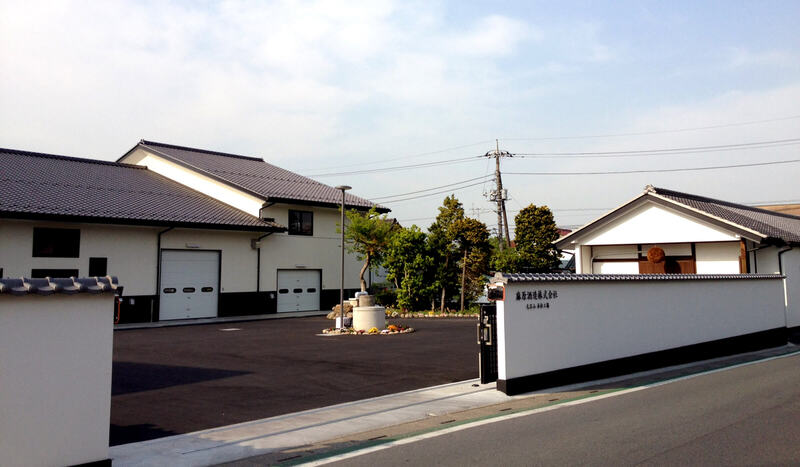 We consider the examination of result as the preparation for brewing toward next year. Our strong point is enjoying this endless try and error. 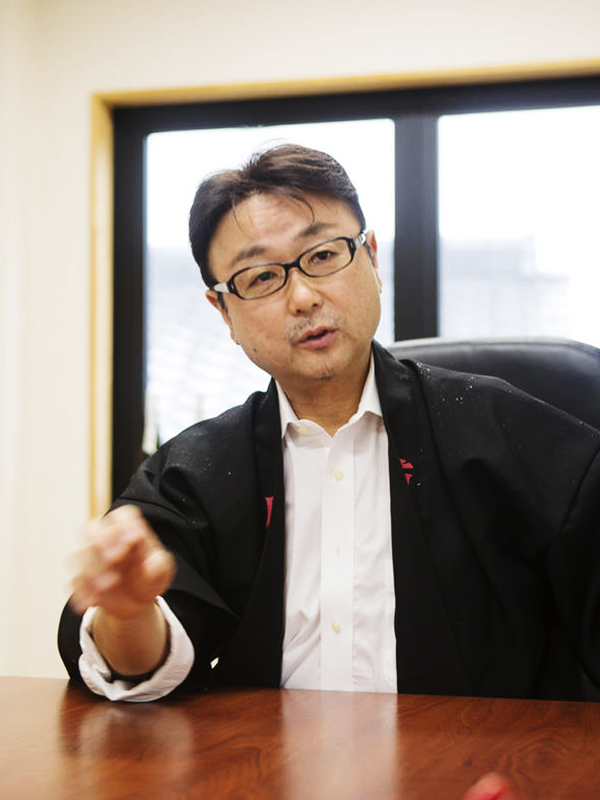 To contribute to our home town, increasing the amount of local rice year by year. Moreover, we produce brewery rice by ourselves with synergistically linking with local farmers. 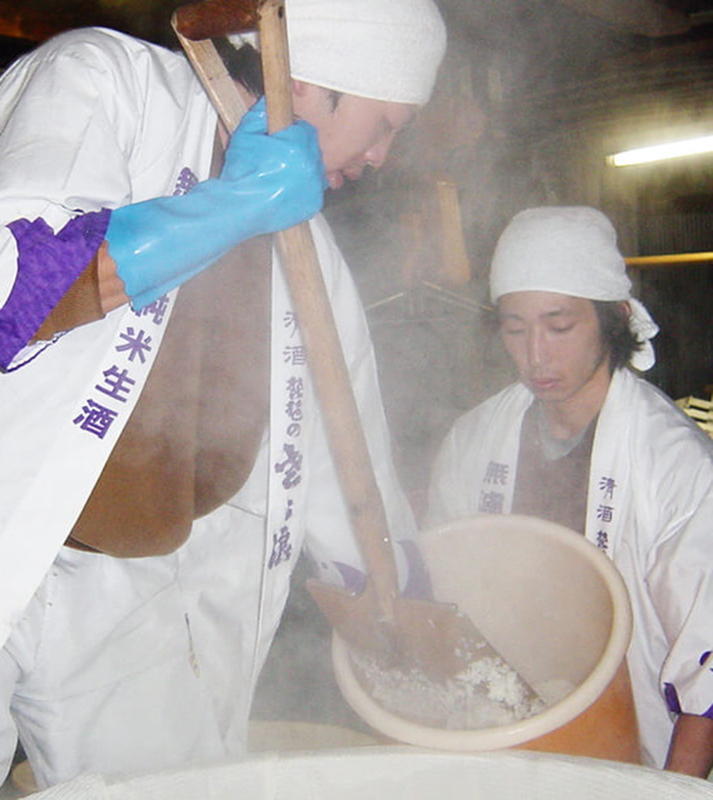 To bring the potential of local rice out, we cultivate the original yeast in the brewery's labo. 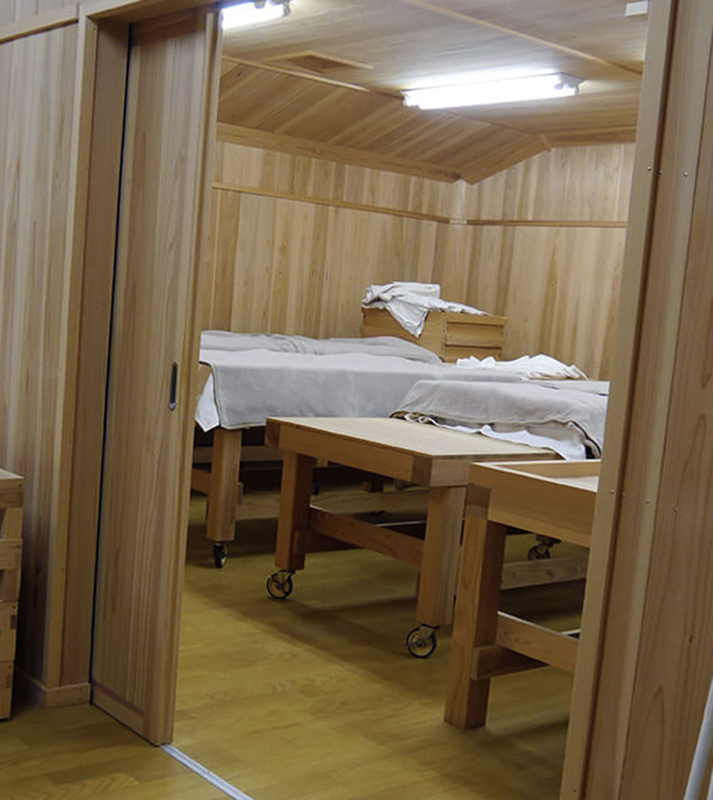 We think it's meaningless to produce sake with the high grade ingredients made in other area. Stick with local, stick with originalty!